Discover the French Riviera. 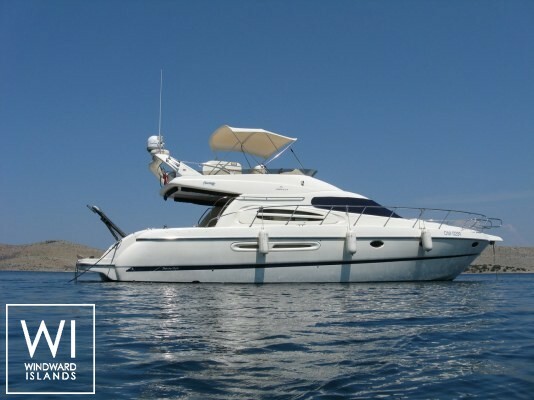 This motoryacht invites you to discover a spacious structure with 1 master cabin and 2 airy twin cabins, with 2 ensuite bathrooms (hot and cold water). 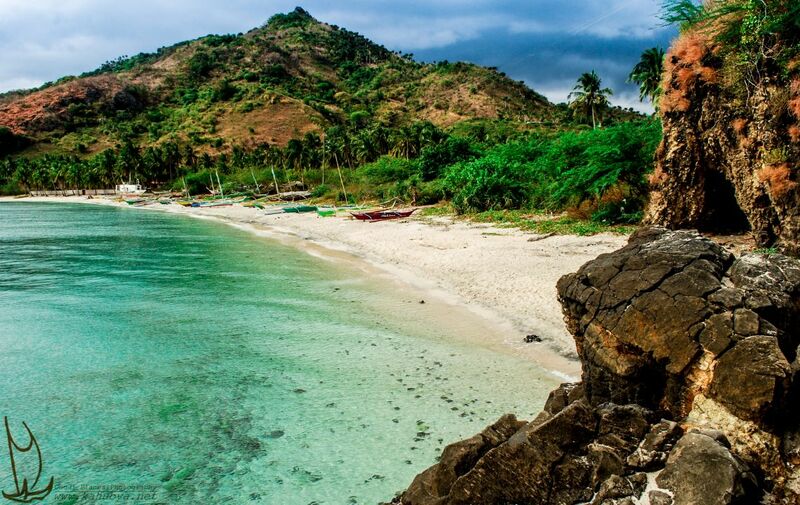 The professional skipper organises the cruise, the water sports and the on-land excursions. A maximum of 6 passengers is allowed on board to be able to appreciate a maximum level of comfort and conviviality. 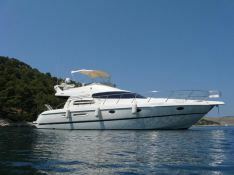 The ATLANTIQUE 48 was conceived in Europe's most modern plant which was designed "tailor-made" to produce large scale craft. A perfect environment, devised with new criteria towards one common goal: Quality. 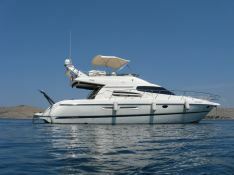 This motoryacht is available for yacht charter with a base price of 13 200 € (approximatly 14 886 $).